I am participating in the “Let’s get real! food challenge” as much as is possible. 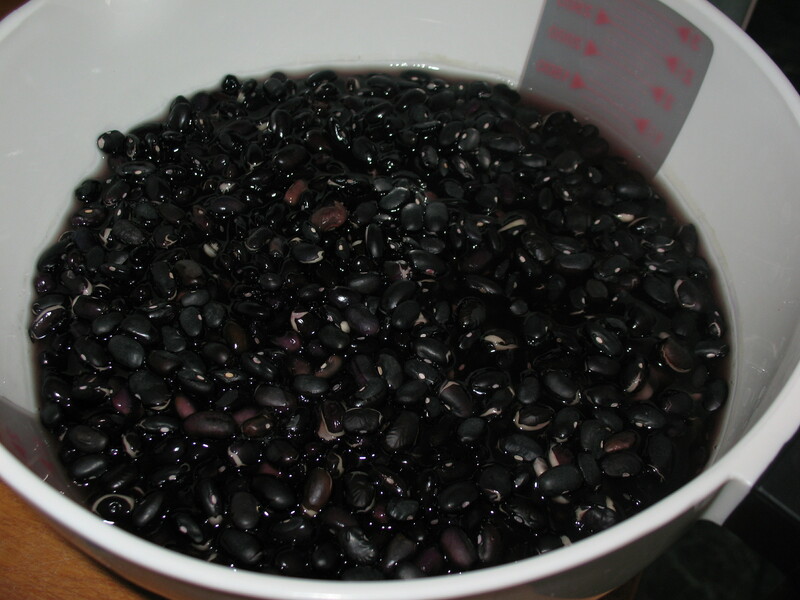 To that end I soaked some black beans last night to use this week. 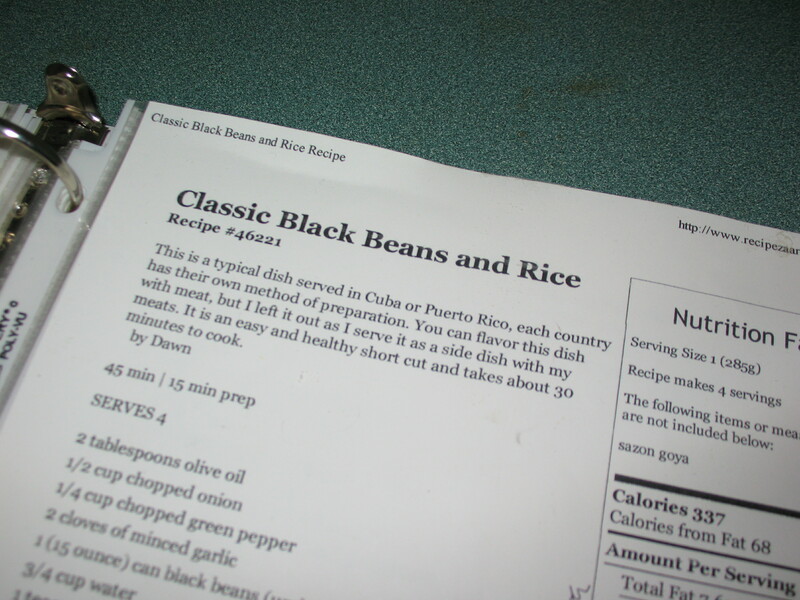 One of the recipes I like is the classic black beans and rice. Its quick and easy. It’s inexpensive. It’s very tasty and it still tasty four days later! My kind of dish. I made a nightie for this one last night as well. 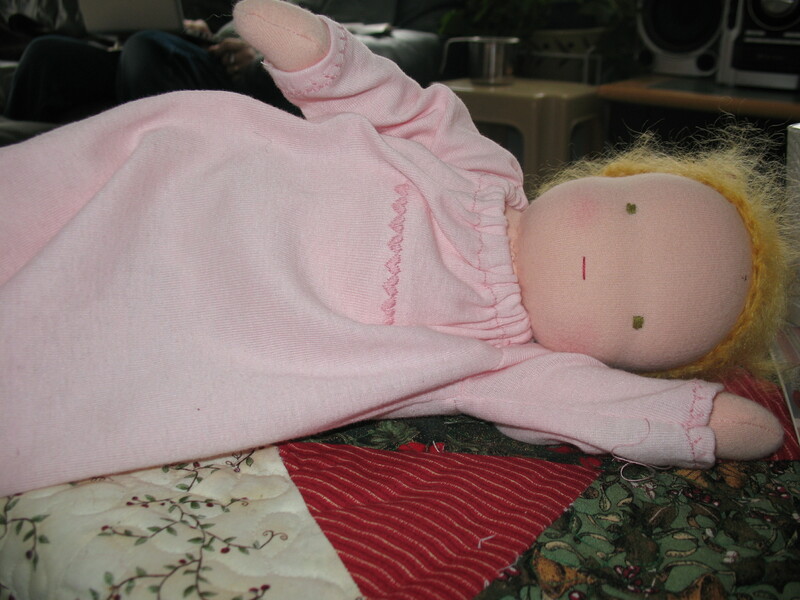 This Post was posted in Adventures with P and J. Bookmark the permalink.